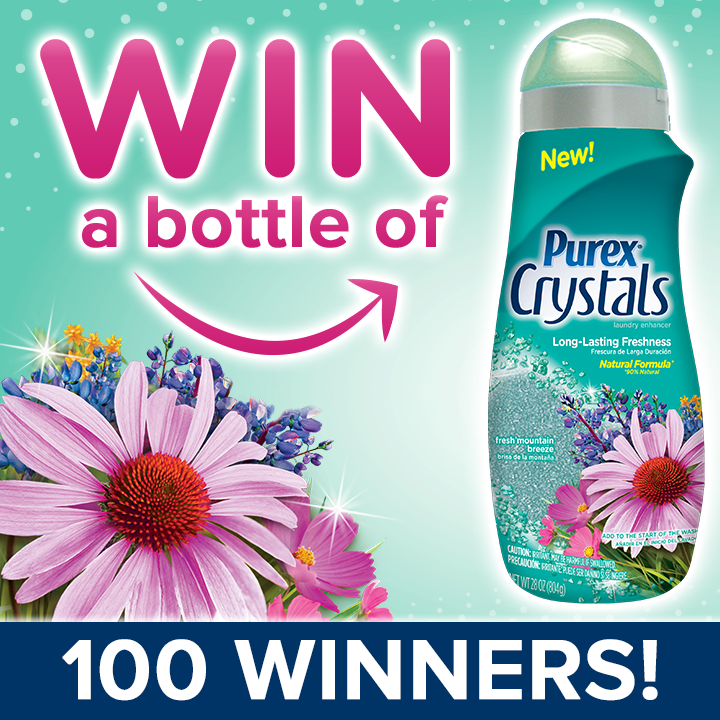 Purex is doing another Facebook Giveaway. Just enter to win and at random they will pick 100 winners! Good Luck! !